Our company offers a wide variety of choices,in the most popular tourist destination in Greece. 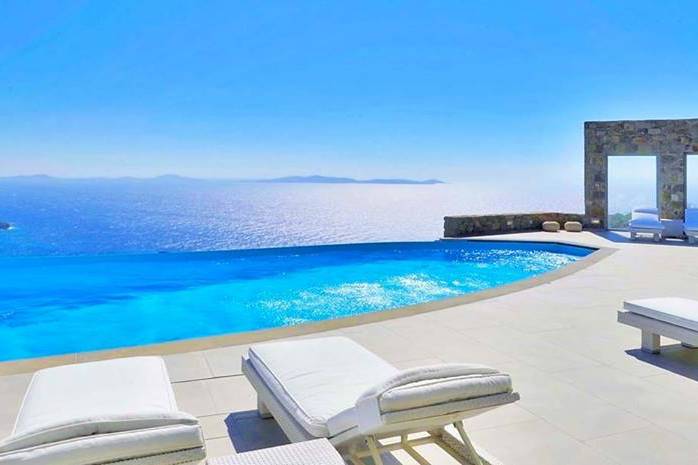 We search for you ideal vacation villas or luxury apartments for rent,in top destinations of our country.Rent a luxury villa or home for your vacation and enjoy with traditional cave houses,decorated in the traditional style of Greece. We can find for you and your family,to rent your dream holiday villa in every place to cover all your needs and in the best prices and location with view and close to the sea. All accommodations provide hospitality, friendly service from our multilingual staff, high quality services, knowledge and contact with the residence. Up to now, our courses in tourism has taught that to understand the customer desires-needs is the most important principle in the hospitality industry. Achieving this goal requires the development, creation, knowledge and innovation. Our aim is to offer our client high quality services such as(wedding-private events, oppurtunities for air transport to any destination in Greece with private helicopters, luxury boats ideal for cruises), giving the right to offer himself a comfortable and quality accommodation.